Pete’s Golf has been trusted by more than 75,000 golfers. We are determined to help golfers improve and have more fun on the course. It’s our passion. 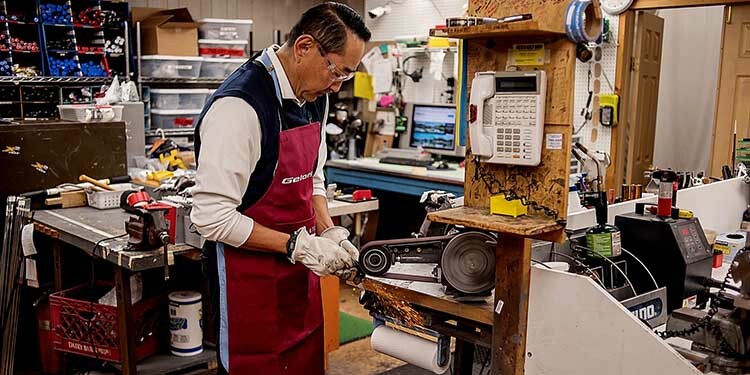 We have state of the art technology, and a club-fitting operation that can handle all of your equipment needs. To see a full selection of our club fitting options, and how much we charge for our services check out our pricing page. Pete’s Golf is conveniently located on Long Island just 30 miles outside of New York City in Mineola. We would love to meet you!